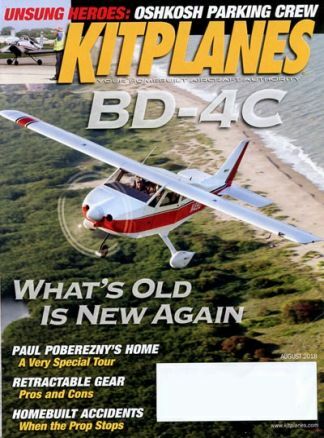 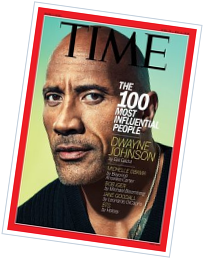 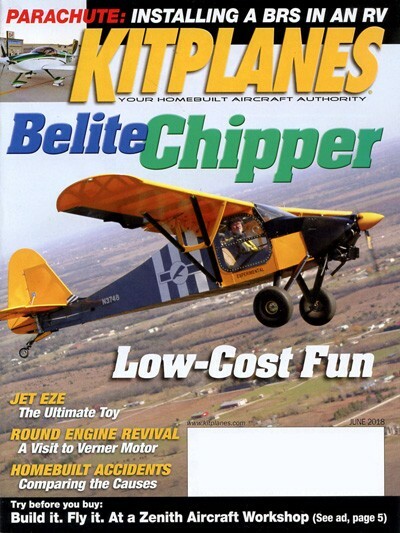 Kitplanes Magazine is the number one magazine on homebuilt aircraft. 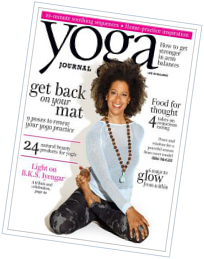 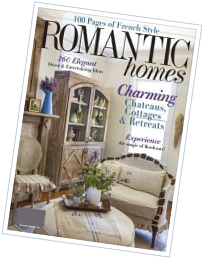 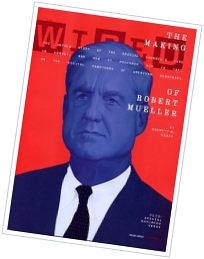 In Kit Planes readers get insight from top builders on how to improve building technique, as well as personal profiles of the leaders in the field. 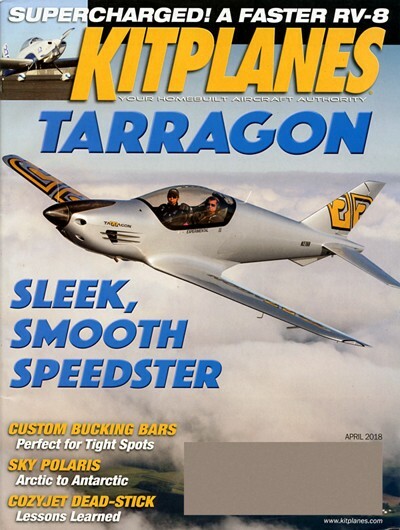 Anyone who is serious about aviation should read the features in Kitplanes, which include pilot reports on the best kit-built and plans-built aircraft, surveys on the most popular projects, and an annual directory of current kits available, homebuilder supplies and aviation electronics. 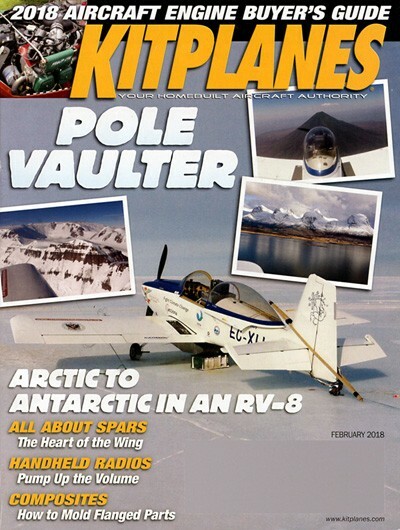 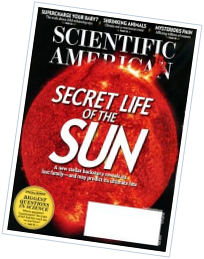 Every issue of Kit Planes contains a wide variety of interesting topics, from aerodynamics to humor.